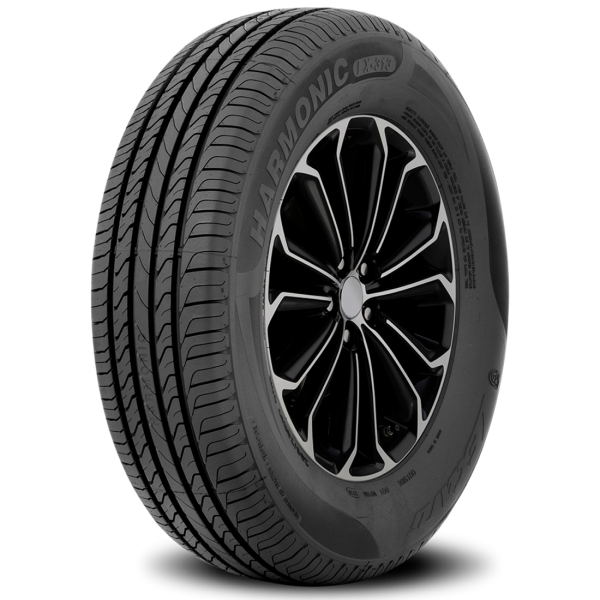 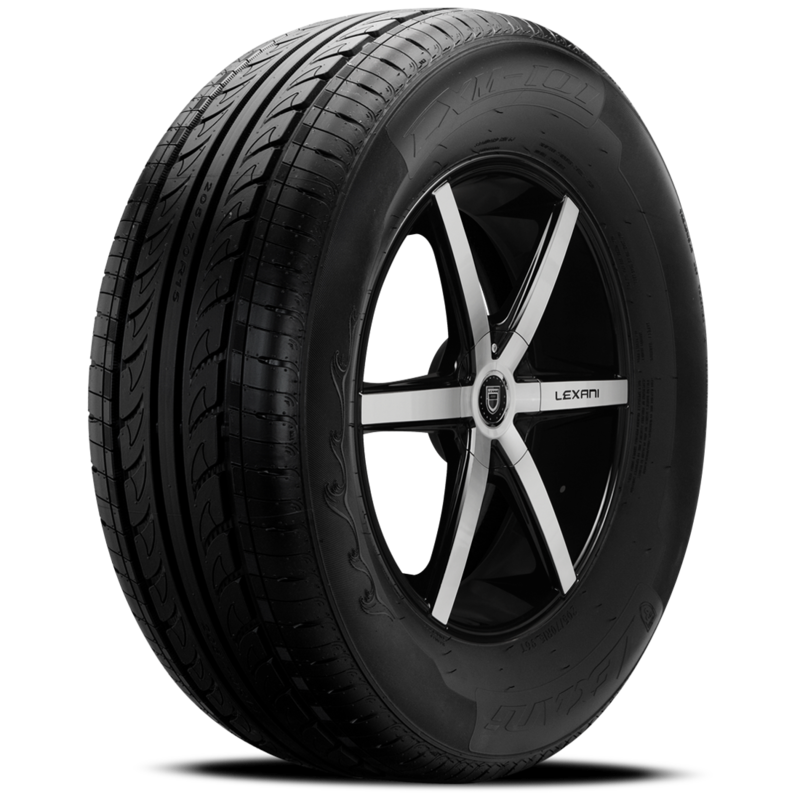 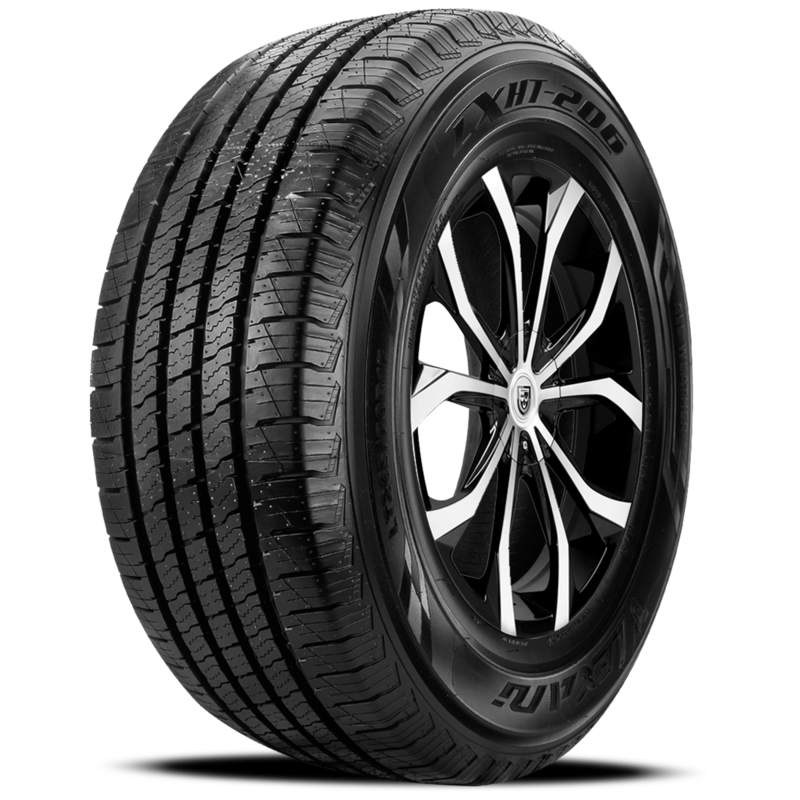 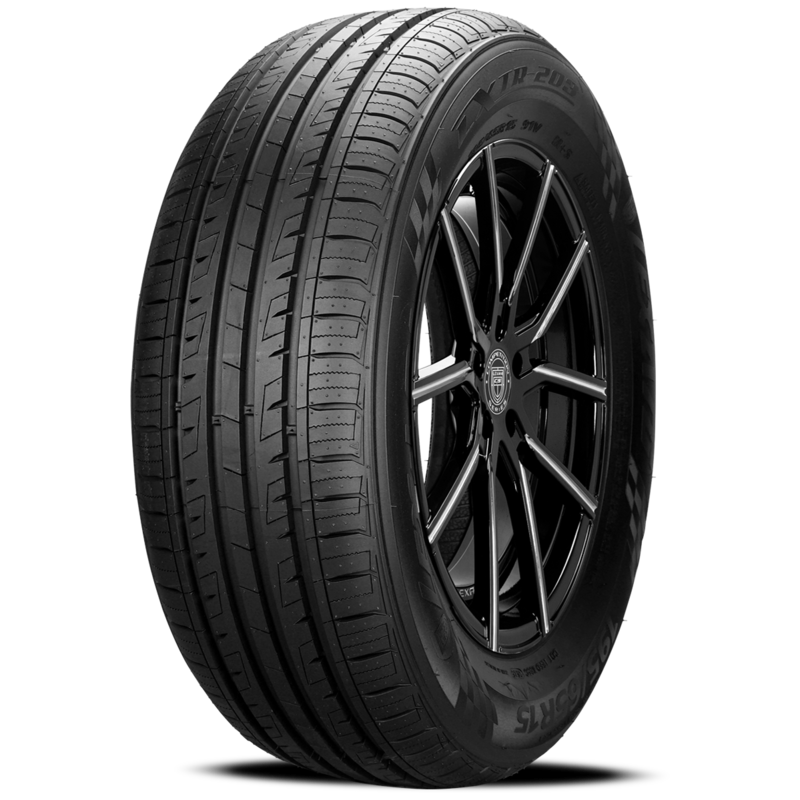 A new generation of Lexani passenger tire, utilizing the very latest in technology designed for driving comfort and a very quiet ride! 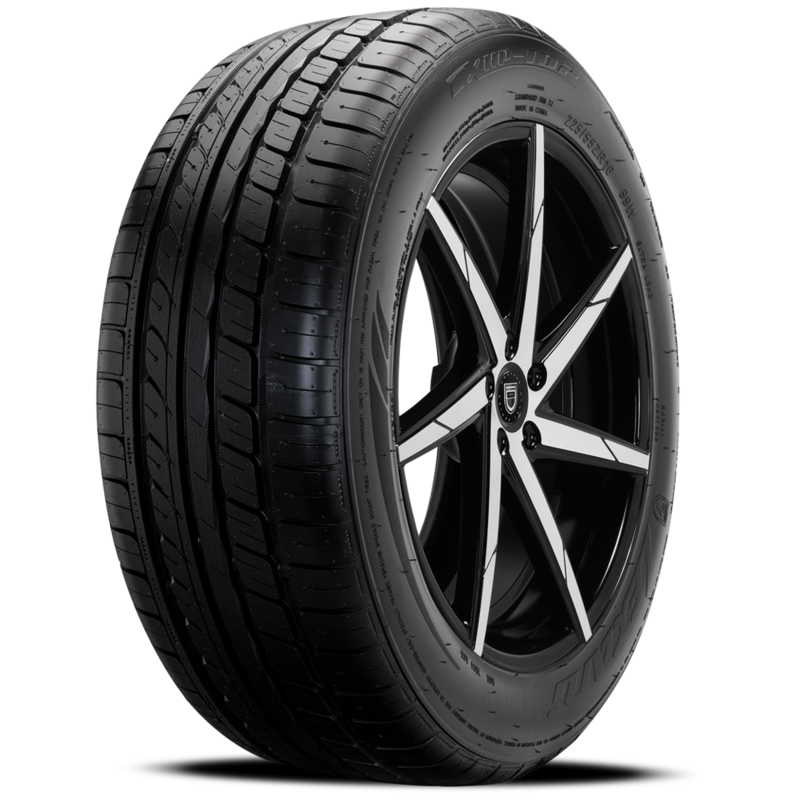 The optimized structure of the tread design results in better rigidity and grip while providing improved braking distance. Meeting all European standards and requirements for clean oil, wet traction, noise and reduced rolling resistance means you receive a comfortable ride, better gas mileage and an overall better driving experience.